Towering above most buildings in the surroundings, sky heights promises to be a distinctive landmark in the Prabhadevi district of South Mumbai. 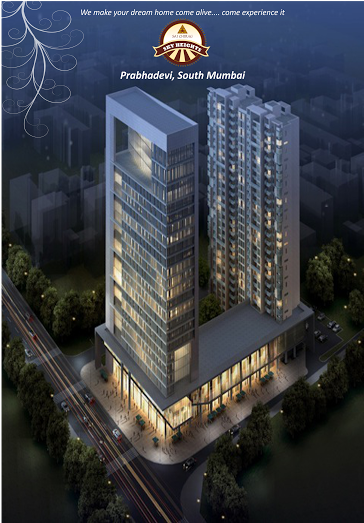 In the heart of one of South Mumbai's prominent residential area – Prabhadevi Sky Heights is a iconic tower of private residences that offer a lifestyle, unparalleled in luxury and uncompromising in living. Of architectural brilliance and a quiet elegance, the tower houses opulent 2 and 3 bedroom apartments, lavish duplexes and with the finest amenities at a very competitive market price.